All companies want to deliver exactly the service that its customers needs. Therefore, they need to know who are their customers, what do they do, where they are and how to approach them at the right time. When you don’t have so many clients, it is quite easy to manage all of your customer’s information. But what to do when your company is getting bigger and bigger? The answer is quite simple: get a Customer Relationship Management system. A CRM system is nothing but a software, tool or even a spreadsheet where all the information provided by your customers will be integrated. This is essential if you want to offer the best personalised service possible. We strongly advise you to read or article about CRMs impact on business. Once you understand it better, please check on these 4 good benefits of controlling CRM in a SaaS! Much more than just knowing your customers’ name, email and which city they come from, you will need information to answer question as: Are they gonna buy? Did they opened my email? What is their excuse? Has someone else started to contact them? A CRM tool is, indeed, the best way to help you with crucial information. Nowadays, if you want to be one step forward, you need to be sensible, empathic and smart enough to understand your customers’ needs. Once you understand it, you will have all of your customers satisfied and it will be very easy to work with them, because they will be more likely to be loyal to your brand. Sounds good, right? Keep your head in the game and never forget: you need to get into your customers’ mind (in a non-invasive way, of course). According to a study conducted by Forbes, only 25% of marketers are collecting customer data. Isn’t that strange? A team that makes assumptions and take all of your decisions based on the “feeling” will not be successful! Everyone knows it. This is why CRMs systems are even more important for these companies. By providing a centralised relationship space, not only it will be easy to track your customers’ needs, but also to keep record of it. Some CRMs allows you to generate reports, charts and tables for managing and tracking metrics. When you make data-driven decisions you can identify and solve the real issue in a faster and simple way. So, it is essential that all of your decisions must be based on real data of your customers’ behaviour on your platform. Data and records are your most precious asset. Keep them organised because your sales team will use it every time. You will be able to find CRMs for all your needs. Some are very complex to understand, some easier to use, others with more functionality, and so it goes. The first step you should take is to think together with your team what are the needs you have when using a CRM service. 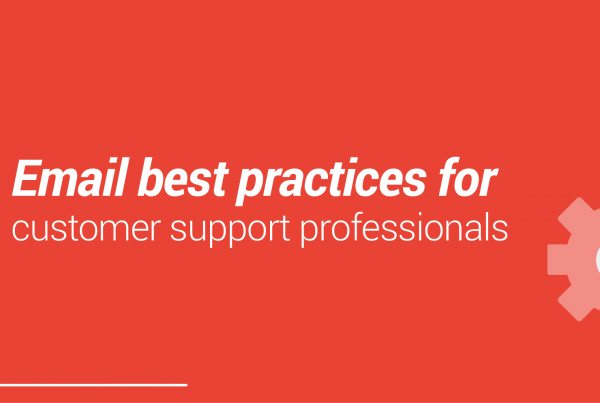 You will come across tons of CRMs: from very sophisticated softwares to email extensions. Which one is the best for you? 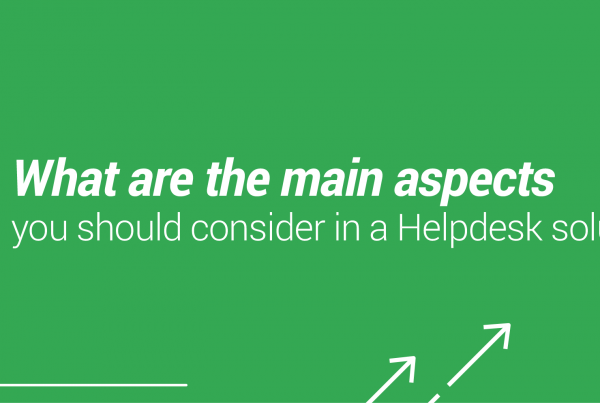 This step is really important because you need to get a service where you can use almost all of its features. After all, it is not cool when you buy a service with ten powerful features and you only use one of it, right? That way you will be saving money, time and of course minimising stress. 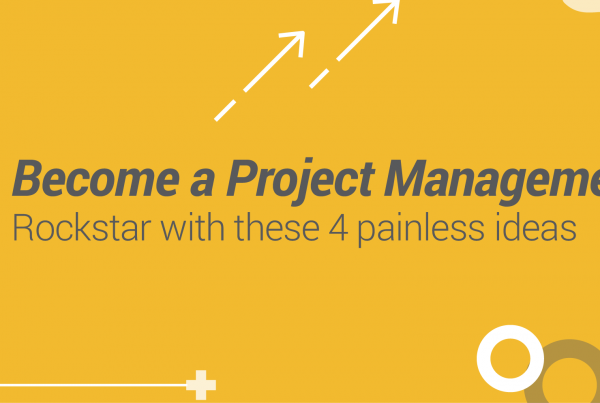 So how can you and your team truly use a good CRM tool without having to spend many resources to learn? Email. We all work with emails, so we are familiarised with the platform and we only need seconds to install an extension. Quick, simple, efficient and cheap. This is where Drag App comes. Our software doesn’t add any new logins/websites for your team. It works straight from your email inbox. 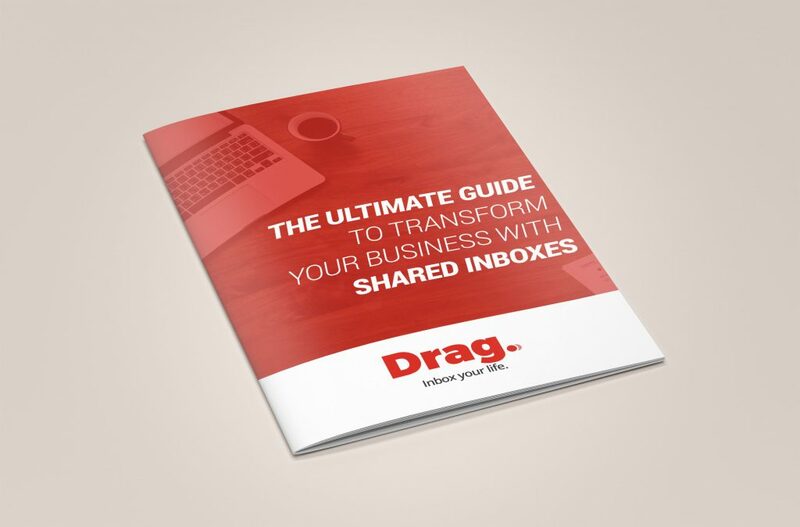 All you need to do is download and activate it into your inbox by clicking the Drag’s switch. Yes, that’s all you gotta do. Let’s stop with this constant feeling of needing a new platform for each action you take. Centralising is the way to go! I mean, don’t you want to have all of your customers’ information gathered in the same place making it easy to access it anytime? Here, centralisation equals faster communication and better workflow. Therefore, there is an increase on demand for a centralised tool, capable of integrating many features into less interfaces. As stated above, there are very complex and good CRM softwares that works outside the mailbox, but why not try to manage everything in your email? Have you ever checked the Google Extensions you can add to power up your Gmail? Some extensions, like Drag App, provide you the functionality of creating a shared inbox, so you can share customers emails in a team. For many time, companies have only acquired CRM systems exclusively in the form of a complex software. But as small entrepreneurship is growing, the supply of CRM services that were not as complex but equally efficient and even easier to master were emerging. Turns out the response was very positive and more and more smaller entrepreneurs are understanding that CRMs and many other tools don’t need to be that complex. It can be easy, it can be affordable and it should be a way of creating better and personalised opportunities for both companies and customers. Then, why not give it a try? You may be surprised with the possibilities and certainly will ask yourself why haven’t you contracted a CRM system before. If you have any questions or suggestions, please let us know in the comments below!